Editor's note: This is a revised version of the press release. CORVALLIS, Ore. – New research shows that a big earthquake can not only cause other quakes, but large ones, and on the opposite side of the Earth. 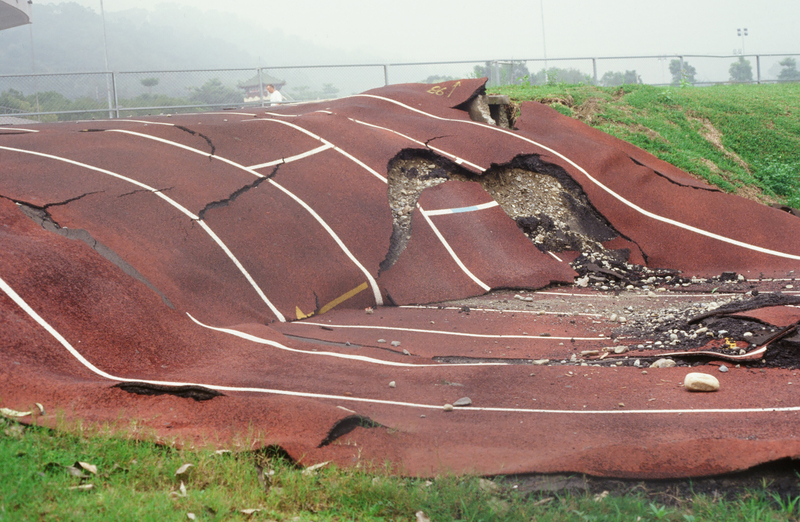 It had been thought that aftershocks – smaller magnitude quakes that occur in the same region as the initial quake as the surrounding crust adjusts after the fault perturbation – and smaller earthquakes at great distances – were the main global effects of very large earthquakes. But the OSU analysis of seismic data from 1973 through 2016 – an analysis that excluded data from aftershock zones – using larger time windows than in previous studies, provided discernible evidence that in the three days following one large quake, other earthquakes were more likely to occur. A temblor is most likely to induce another quake within 30 degrees of the original quake’s antipode – the point directly opposite it on the other side of the globe. Earthquake magnitude is measured on a logarithmic 1-10 scale – each whole number represents a 10-fold increase in measured amplitude, and a 31-fold increase in released energy. In 1700, an approximate magnitude 9.0 earthquake hit the Cascadia Subduction Zone – a fault that stretches along the West Coast of North American from British Columbia to California. Collaborating with O’Malley were Michael Behrenfeld of the College of Agricultural Sciences, Debashis Mondal of the College of Science and Chris Goldfinger of the College of Earth, Ocean and Atmospheric Sciences.